Making disciples is the natural outcome of knowing Jesus. In fact, it’s the heart of His Great Commission. 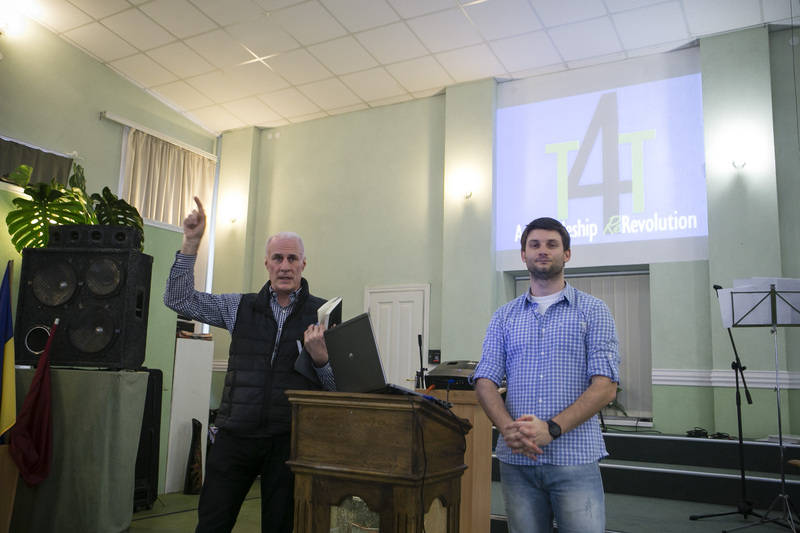 Check out pictures from past discipleship training conferences and seminars. We also have several discipleship groups that meet each week. When disciples join other disciples to worship God, pray together, study the Bible, witness and follow Jesus, they are being the church and are called to multiply, i.e., make more disciples. This involves helping them grow in the word and grace, pray, share their testimony, present the gospel and mentor others in their new faith. The desired end? New discipleship groups and new churches! This is the model in the New Testament and is what Arise! 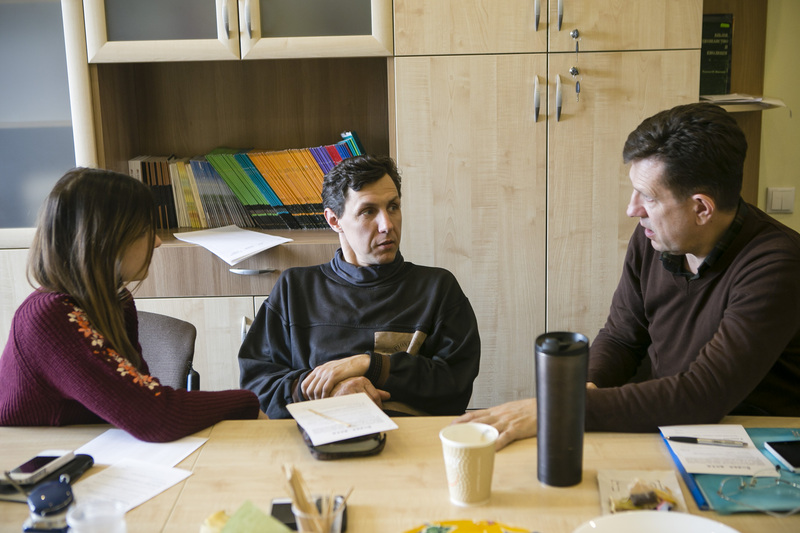 Ukraine is seeking to emulate – to see Ukraine covered with alive, kingdom teaching churches in this generation!